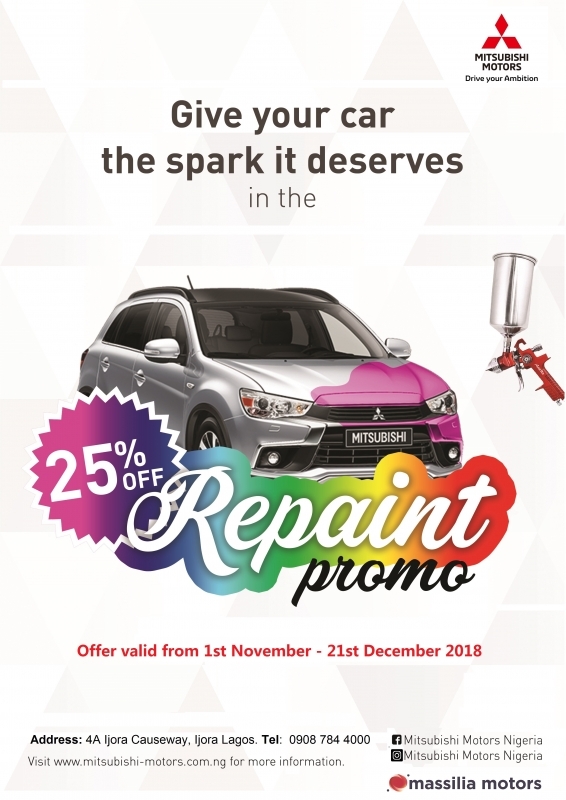 Offer valid till the 21st of December 2018. For more information, kindly visit our workshop or call 090969944000. Address: 4A Ijora Causeway Lagos.